The following organizations will be hosting Washington Reading Corps AmeriCorps members during the 2018-19 program year. Click each school’s link to learn more! 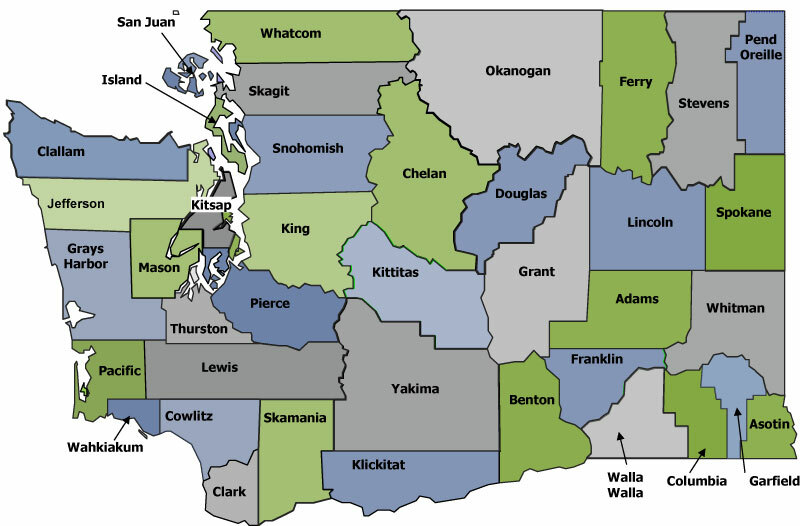 To view a map of Washington state counties, click here. Interested in serving as a WRC member? See where you can apply now!